At Party Barn Boat and RV Storage, we specialize in providing safe and secure storage answers for your valued recreational assets. Our Camper storage provides each individual customer with a site ranging from 12’x30′ to 12.5’x60′ to safely and securely accommodate storage needs for RVs and campers of varied sizes. For added safety and convenience those storing recreational vehicles in our gated facility enter through a locked gate with a 4 digit ID easily without ever having to exit your vehicle. Customers can select from uncovered, covered and enclosed storage options with or without electric hookups. With over 5 acres of storage, all on a 12″ crushed asphalt surface, our facility was constructed with our customers in mind. The layout of our facility is easy to navigate and to park and store RVs and campers. Plus, we are just minutes from both Lake Lavon and Lake Ray Hubbard which provide a multitude of overnight camping options. For your convenience, our RV and camper storage is located between Lake Lavon and Lake Ray Hubbard for easy access to those nearby recreational amenities. With abundant campgrounds on these lakes so close to our storage facility, it makes it easy to enjoy a night or weekend away with family and friends. 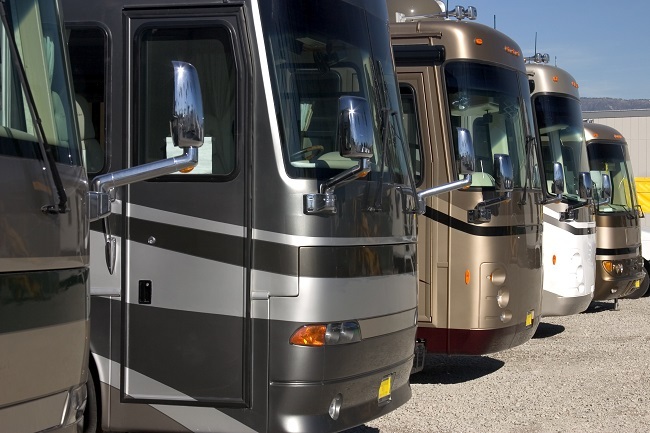 According to the Recreational Vehicle Industry Association (R.V.I.A. ), the average camper or RV owner uses their unit approximately 26 days annually. During 26 days of adventure travel, the RV or camper allows for comfortable and affordable lodging for individuals, couples, and families to enjoy exploring the country from coast to coast with the comfort of home while on the road. When not traveling, at Party Barn RV and Boat Storage we provide a safe and secure storage facility for your home away from home when not in use. For information on our uncovered, covered and enclosed storage options to safely and securely store your RV or camper please contact us today. As a proud boat owner, you love your boat and want to make sure that this prized possession of yours stays safe and sound. But what is the best way to do that? Should you store your boat on your driveway, front or back lawn, or in an indoor boat storage facility? Here are some things to consider. Having your boat securely kept in a locked indoor facility will give you the peace of mind necessary to travel places. What if you want to go to your winter home for a few month each year? What if you want to take a summer vacation for a week? 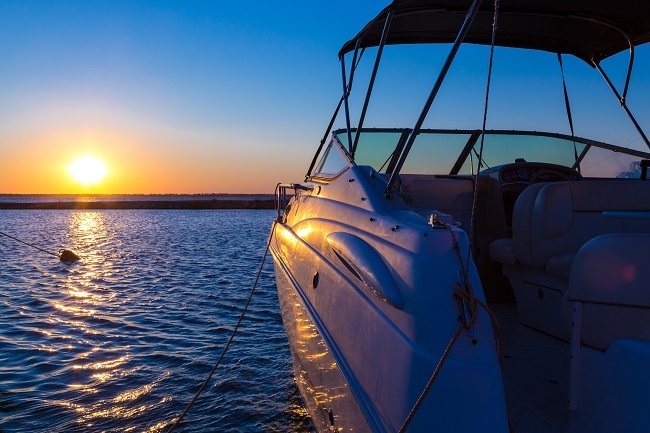 When your boat is secure and protected, you can always travel without worrying about theft. You never know when you might want to sell your boat. Perhaps you will want to upgrade to a better quality boat sometime in the future, and being able to sell your old boat will help you finance your new purchase. Having an “always garaged” boat will keep its value high. It will protect your boat from damage by the elements, whether that be sun, rain, hail, snow, ice, wind or falling trees. Unless you live in a mansion on a multi-acre property, you probably don’t have enough space for a full-sized boat. You need your garage for your cars and your kids’ bikes. You need the back lawn for hanging out, a swingset for your kids, and family barbecues. And hey, maybe your boat is taking up space you can use for a swimming pool. In any case, using a storage facility will clear up precious space. For great boat storage solutions, just contact us.